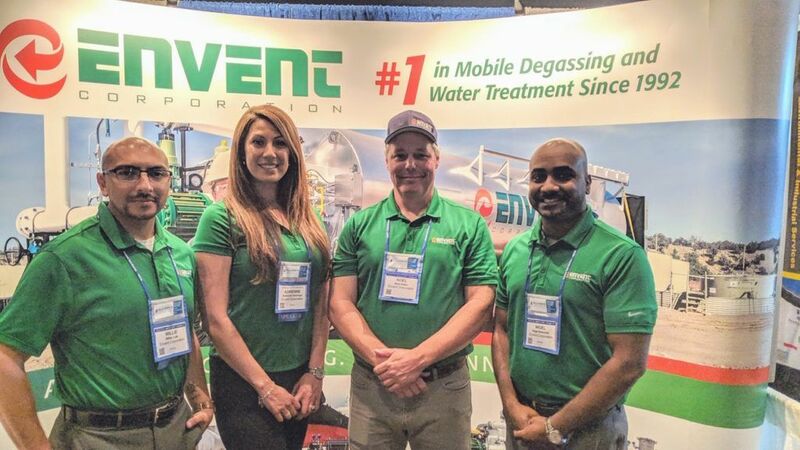 Envent Corporation presented at the NISTM 2019 tradeshow and conference. 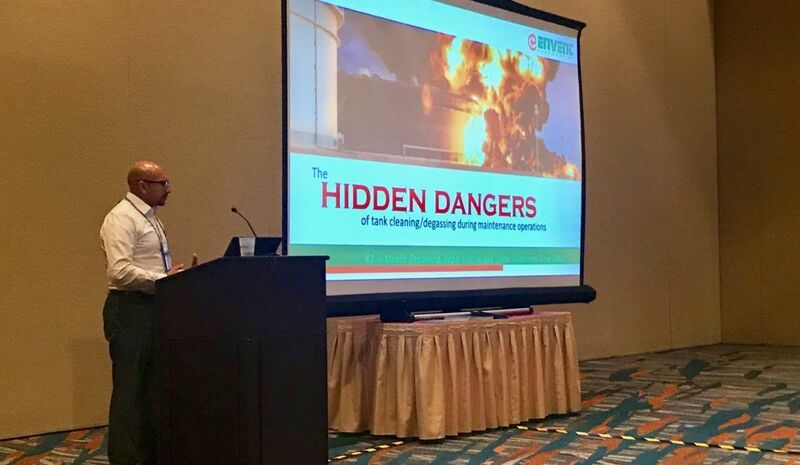 Presented by Envent’s Technical Project Manager, Willie Lule, the presentation covered the overlooked hazards of cleansing or washing media during the man-way rinsing process. It described how static electricity can cause an ignition, in a saturated vapor space, even when equipment grounding and bonding have been verified. 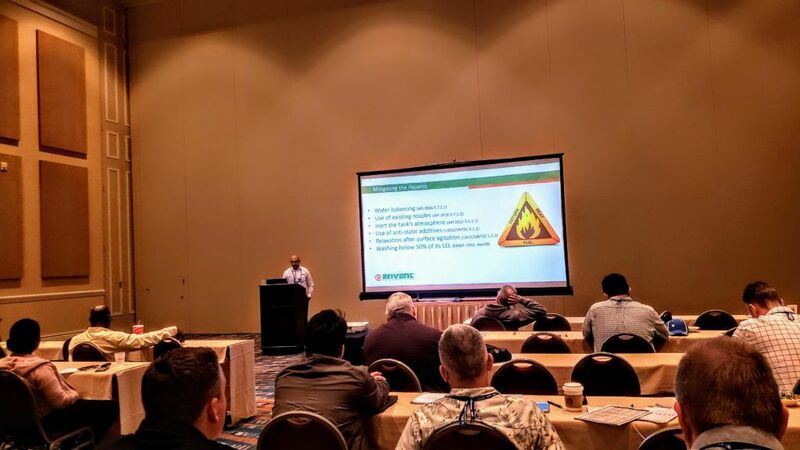 The presentation referenced multiple publications that supported the topic as well as an overview of proper degassing/cleaning procedures. The presentation and Envent’s trade show booth were both well attended and well received at the annual NISTM gathering. 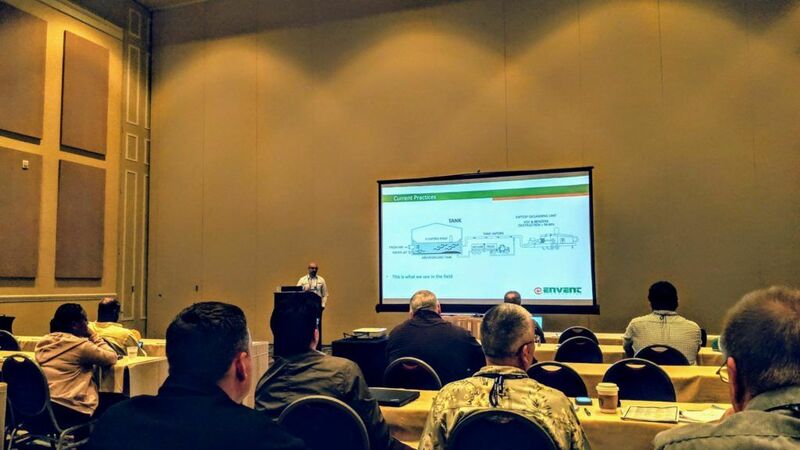 The team was excited to be on hand to present valuable knowledge our company has acquired over the past 25 years. Participating in this and other industry events allow Envent time to meet with many of our clients and showcase services to new customers. For more information or to have an Envent representative speak at your conference, please contact us at 888-997-9465.